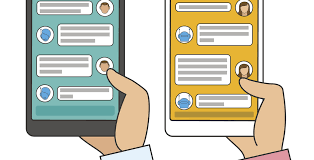 Your ChatBot is on 24/7 to engage every potential prospect on your website, social media and other points of connection that buyers and sellers use to connect with you. 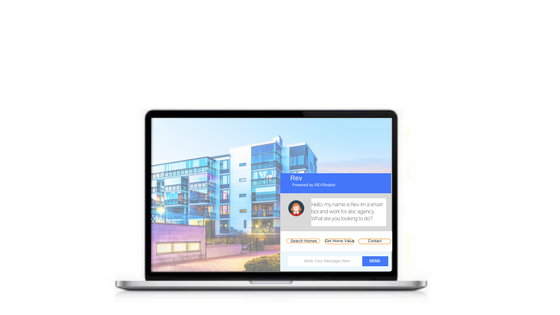 Your personal ChatBot interacts with all prospects to determine what their exact real estate needs to deliver the information they need without them having to download an app or logging into a system. Your ChatBot can transfer prospects of getting them set up on your automatic lead program that will deliver listings and alerts. Keep your brand in front of your prospect until they are ready. WHAT ELSE CAN CHATBOTS DO? 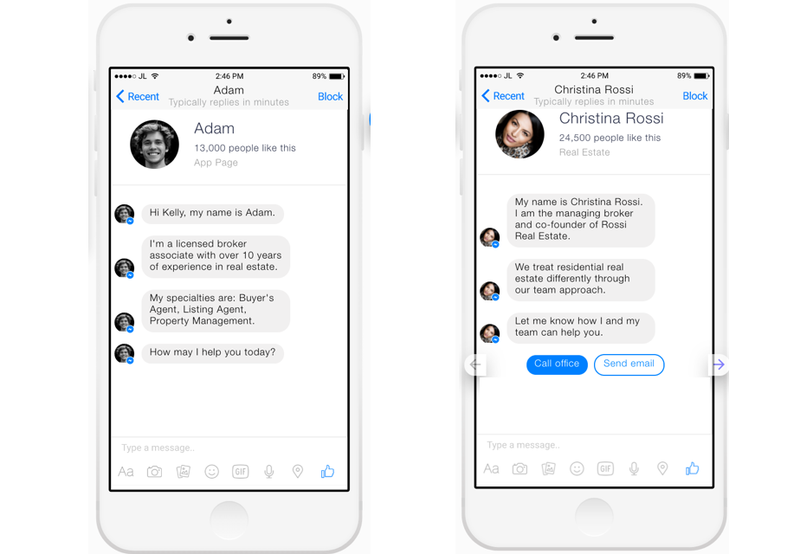 Potential prospects and customers can ask your real estate Bot to transfer them to you or one of your team members at any time during the conversation. 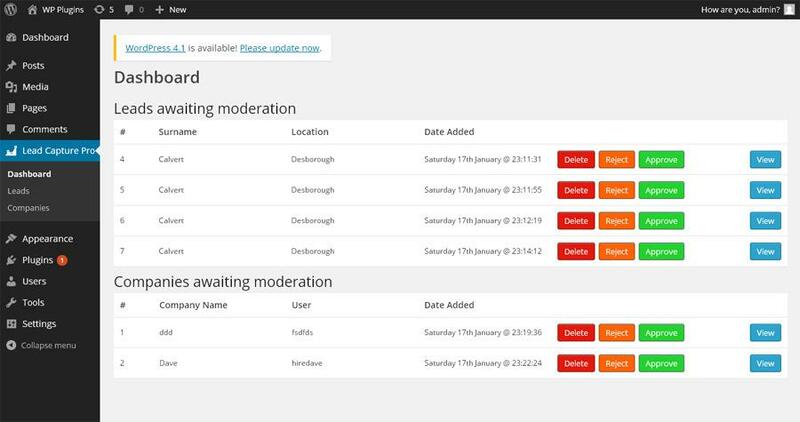 Capture seller leads. Prospects can ask your real estate Bot about how the market is doing by city, zip code or neighborhood. It instantly calculates market snapshot data and provides “ballpark” home value estimates and CMA requests on any address. 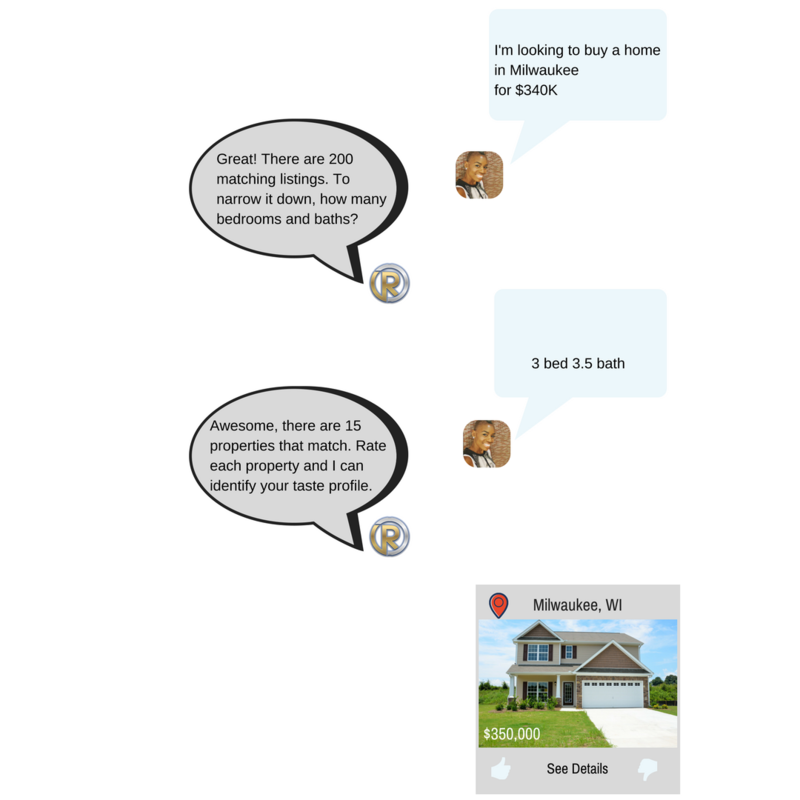 Having Chatbots is like having a listing agent admin available 24-7! I love it.